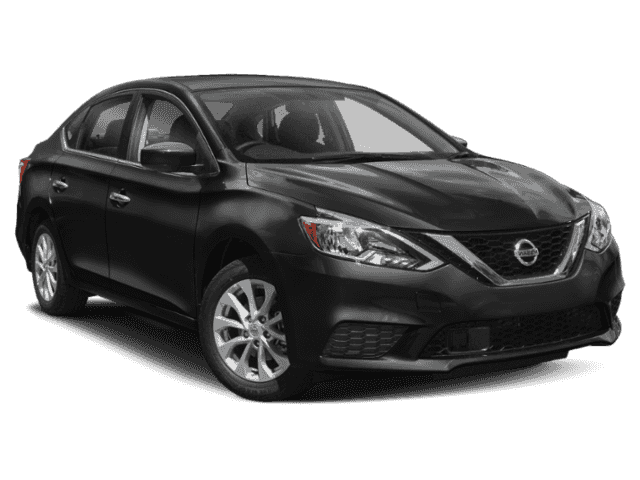 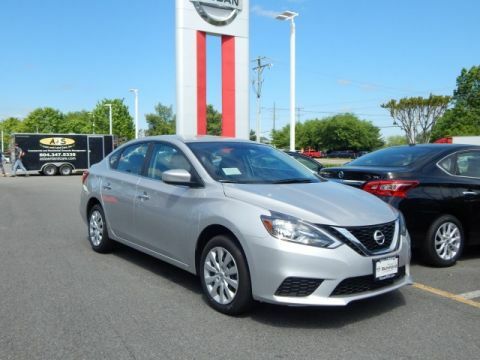 The new Nissan Sentra is a great sedan for drivers in Glennallen and Mechanicsville, with a surprising amount of room, standard interior features like a 5-inch color touchscreen, and sporty handling. 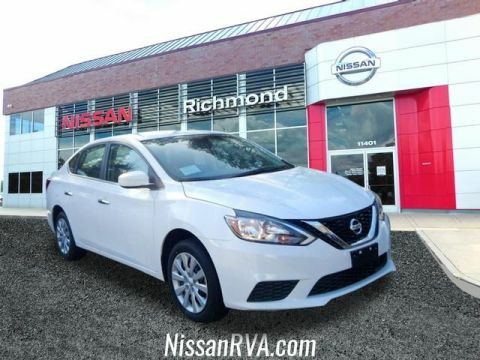 Find out why Kelley Blue Book ranks it at a 9.0/10 against similar competitors. 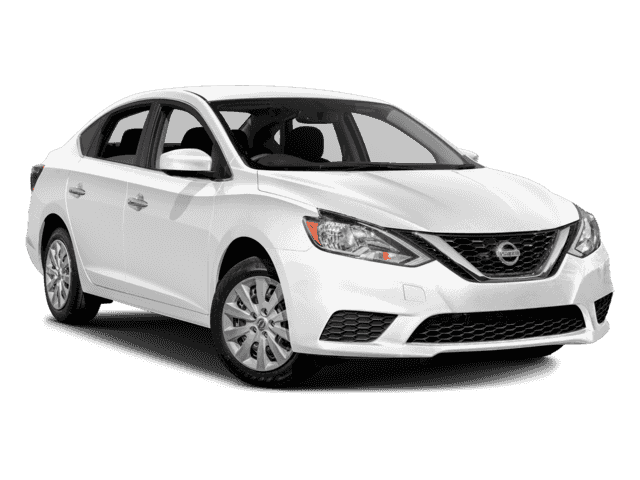 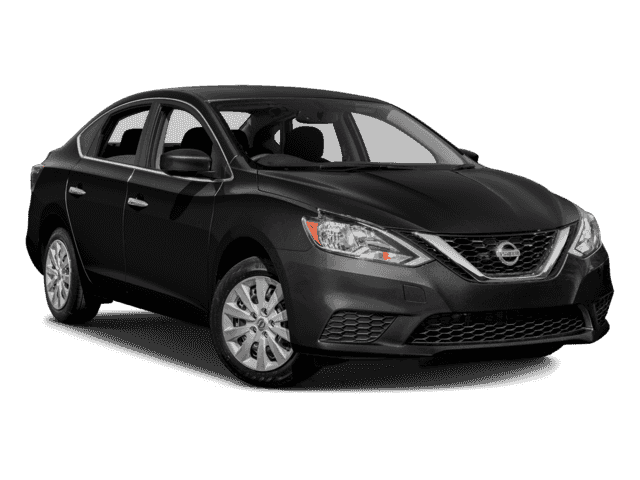 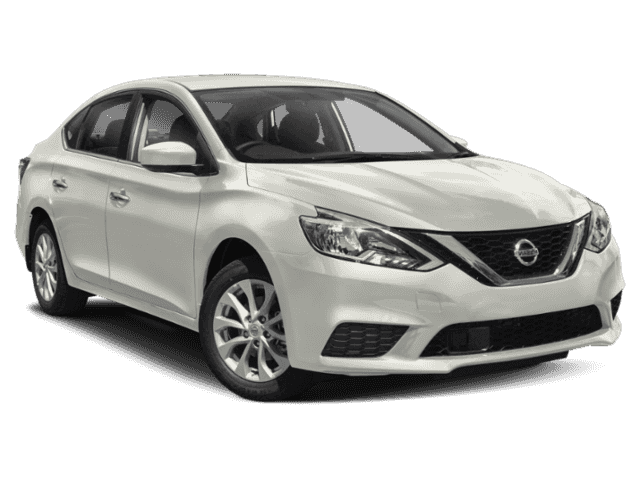 Explore our Nissan Sentra inventory below, or compare Nissan models like the Nissan Sentra vs Altima and the Nissan Versa vs Sentra in the rest of our inventory. 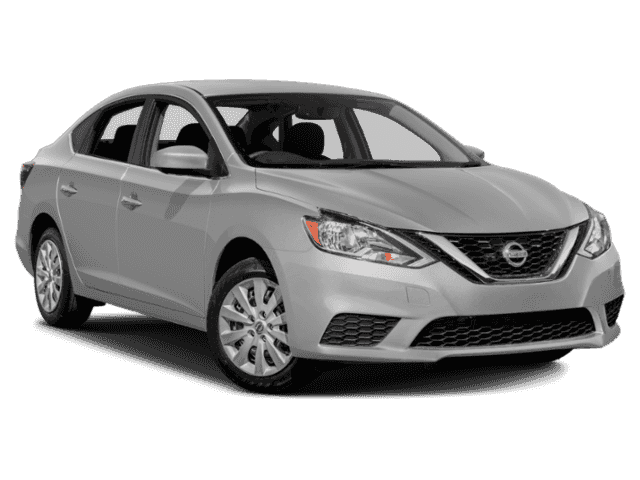 You can also see how the competition measures up by comparing the 2018 Nissan Sentra vs. Honda Civic. 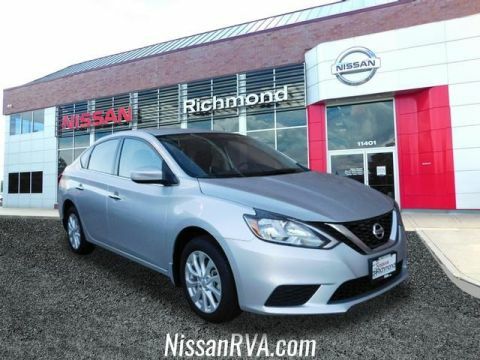 With six different available trim levels, you can find the right Sentra model for you in Richmond, VA like the Nissan Sentra SV. 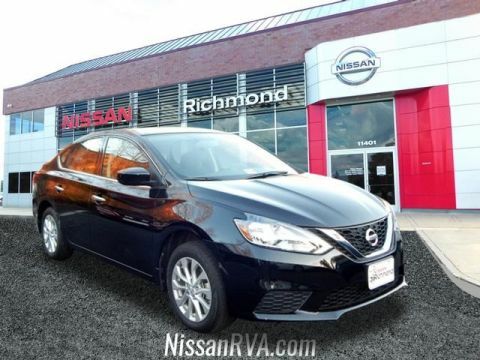 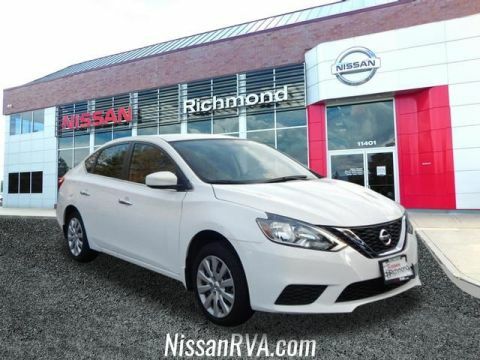 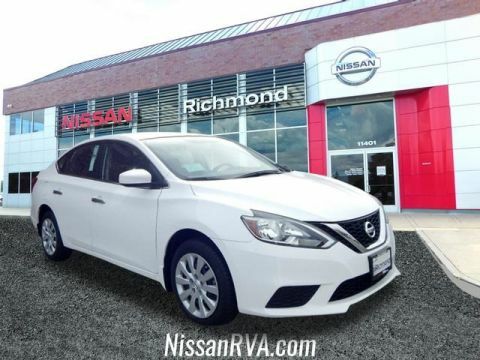 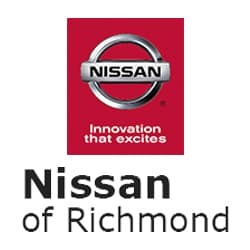 Stop by Nissan of Richmond to find your next vehicle!